Former minister Gonen Segev, who was arrested for spying for Iran, claims he was trying to fool his Iranian handlers. 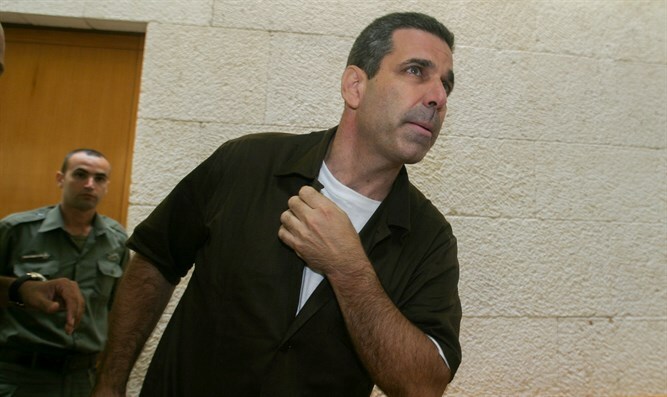 Former minister Gonen Segev, who was arrested for spying for Iran, claimed that he was attempting to deceive his Iranian handlers and return to Israel as a hero. Segev claimed during his interrogation that he wanted to fool the Iranians and return as a hero, with his head high. He also claimed that he had not initiated contact with the Iranians, and that he was invited by them to consult on pediatric affairs. The Shin Bet and the State Attorney did not accept Segev's explanation and believe that his actions were motivated by greed. Segev was arrested by the Shin Bet and the Israel Police last month on suspicion of committing the offenses of assisting the enemy in a time of war and of spying against the State of Israel. At the end of the investigation, on June 15, 2018, the Jerusalem District Prosecutor's Office filed an indictment against Segev in the Jerusalem District Court for these offenses, as well as for numerous offenses of giving information to the enemy. The indictment was approved by the Attorney General and the State Attorney. Segev, who has previously been convicted of drug smuggling, forgery, and electronic commerce fraud, had lived in Nigeria in recent years. He arrived in Equatorial Guinea in May 2018. Segev was transferred to Israel at the request of the Israel Police, after Equatorial Guinea refused to allow him to enter its territory due to his criminal past. Segev was detained for questioning by the Shin Bet and the police immediately after his arrival in Israel after they had received intelligence indicating that Segev was maintaining contacts with Iranian intelligence and assisting them in their activities against the State of Israel. An investigation by the Shin Bet and the police found that Segev was recruited and acted as an agent on behalf of Iranian intelligence, and that in 2012 a connection was established between Segev and elements of the Iranian embassy in Nigeria. He later came twice to meetings with his operators in Iran. The investigation revealed that Segev met with his Iranian operators around the world, in hotels and apartments which are believed to be used for secret Iranian activity. Segev also received a secret communications system to encrypt the messages between him and his operators. The investigation also revealed that Segev gave his operators information related to the energy market, security sites in Israel, buildings and officials in Israeli political and security bodies, and more. Segev's lawyers, Eli Zohar and Moshe Mazor, said in response that "Gonen Segev did come to Israel a month ago, and at this preliminary stage it is possible to say that the publicity that was permitted makes things even worse, even though the indictment from which many details remain confidential shows a different picture."